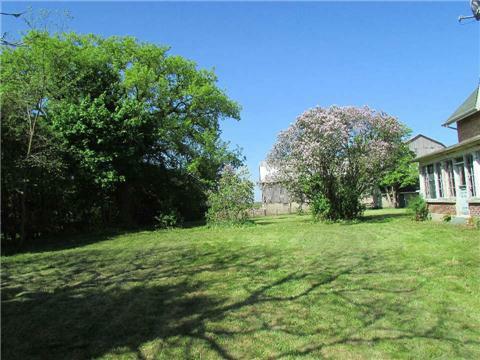 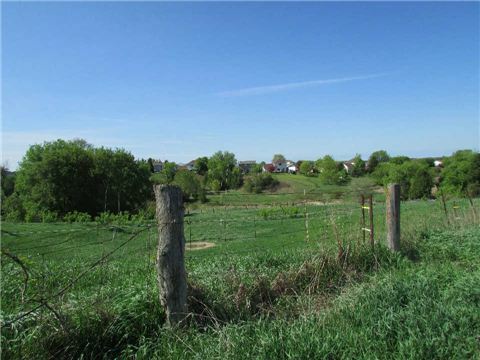 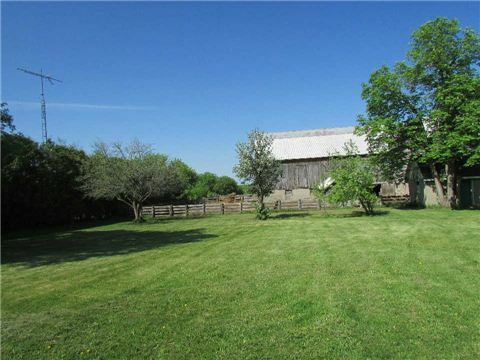 Picturesque Farm On 37 Acres Close To Town! 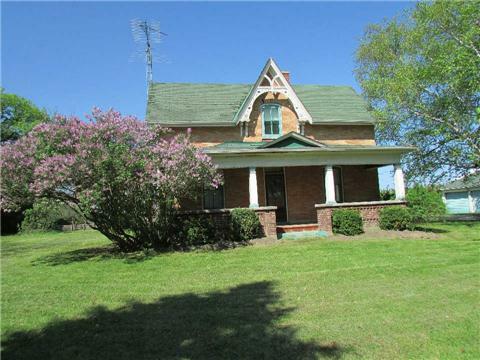 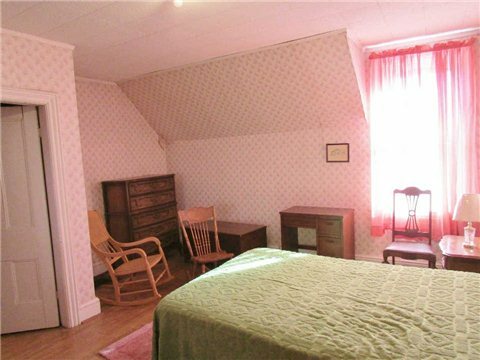 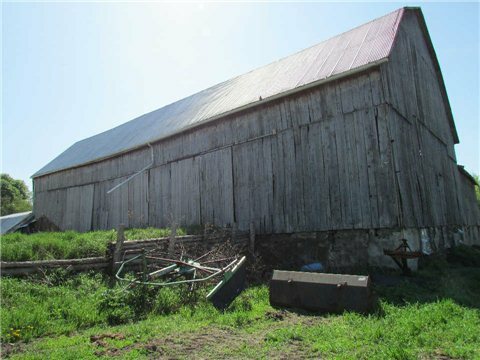 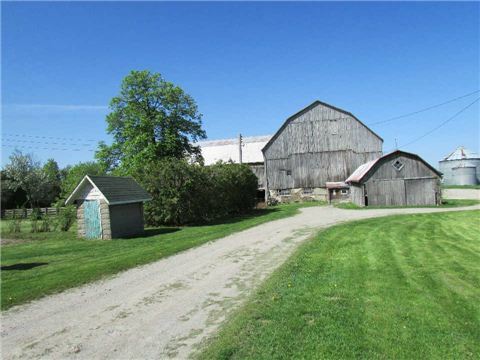 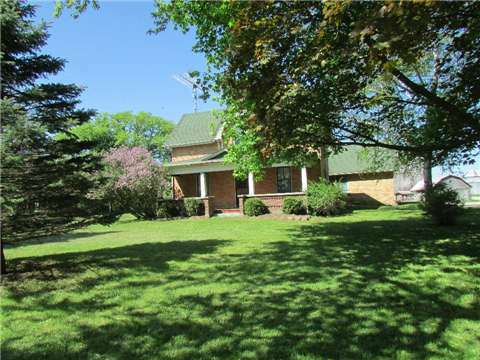 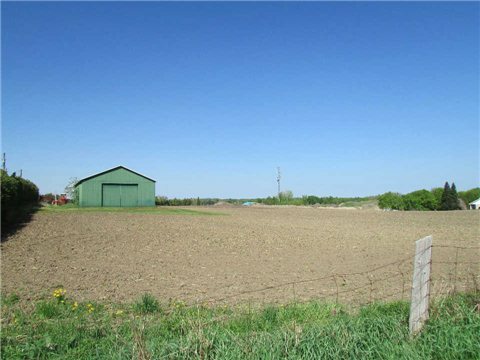 2- Storey Century Farm Home Features 4 Bdrms, Large Country Kit, Main Flr Laundry. 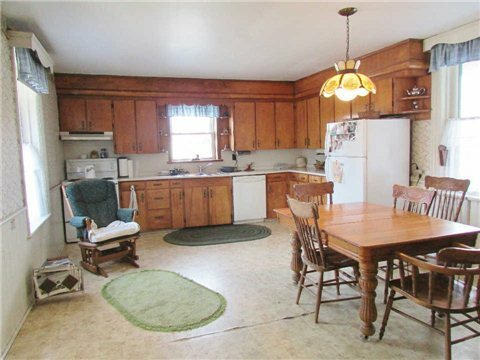 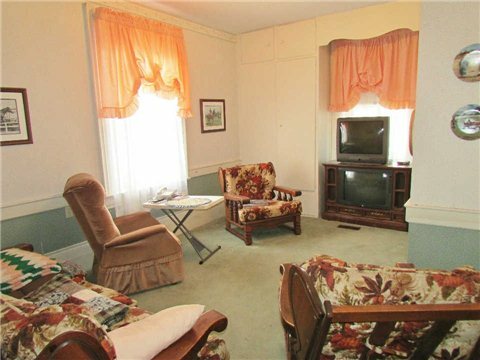 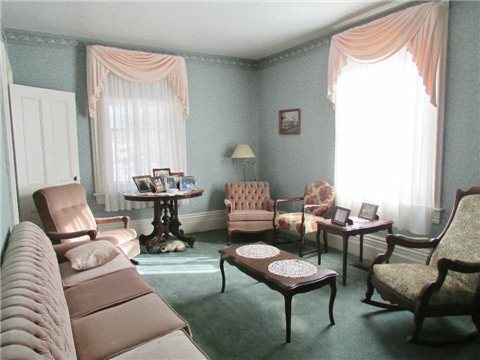 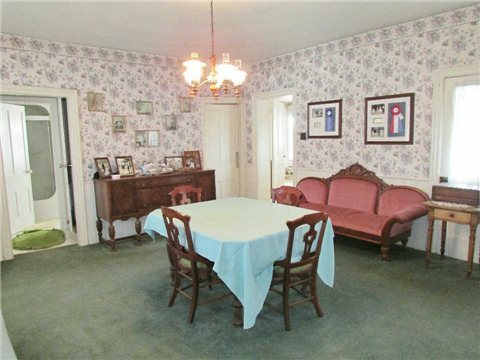 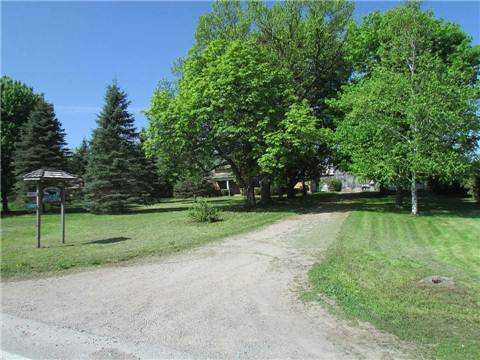 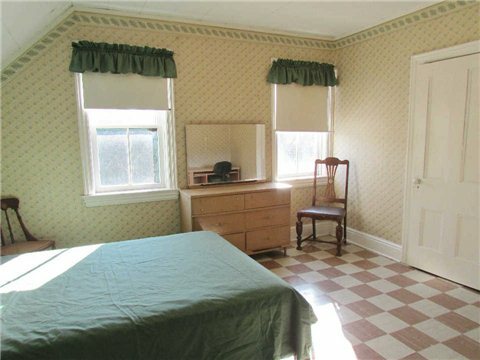 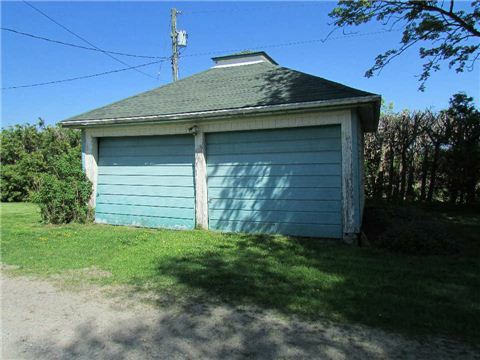 Home Is Full Of Character-Wide Baseboards,Large Bright Windows,Closets & Built-Ins For Storage,2 Staircases,Formal Dining Rm Walks Out To Sunporch W/Tongue & Groove Ceilings.Land Is Approx 17 Workable Acres.Lovely Tree-Lined Laneway Leads You To Your Very Own Piece Of Country Heaven.